Japan is the world´s predominant industrial robot manufacturer. The production capacity of the Japanese suppliers has reached 153,000 units in 2016 – the highest level ever recorded. Today, Japan´s manufacturers deliver 52 percent of the global supply. These are results published by the International Federation of Robotics (IFR) ahead of the International Robot Exhibition (iREX) in Tokyo – November 29th – December 2nd 2017. Japan exported a total of nearly 115,000 industrial robots in 2016 with a value of 309 billion yen (about US$ 2.7 billion). This is by far the highest export volume for one year. The export rate increased from 72 percent to 75 percent (2011-2016). North America, China, the Republic of Korea, and Europe were target export destinations. The home market has strongly recovered since the financial crisis in 2009 and reached 39,000 units, the highest level since 2006 (37,000 units). The automotive industry is the largest destination market for industrial robots in Japan with a share of 36 percent of the total supply. Car manufacturers bought 48 percent more industrial robots than in 2015 (2016: 5,711 units). The Japanese car companies have been increasingly expanding production facilities overseas, particularly in China, as well as other Asian countries, and in the United States and Mexico. After the strong growth of robots in the electrical/electronics industry in 2015 (11,659 units), a decrease of 7 percent followed in 2016. However, the industry has preferred to invest in production facilities abroad. 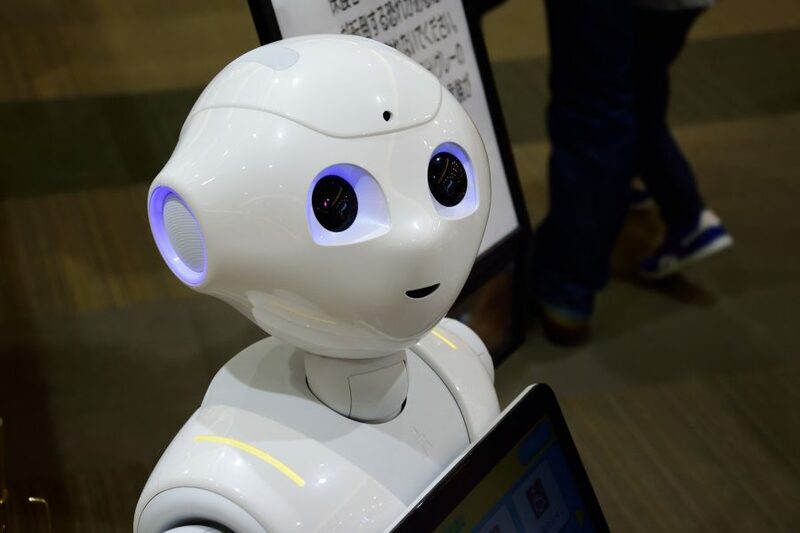 Continued investments in robots can be expected with the increasing demand for chips, displays, sensors, batteries, and other technologies (connected industries). Based on estimates provided by the Japanese Robot Association (JARA), the IFR expects an increase of around 10 percent in 2017 in domestic installations. Between 2018 and 2020 a further average annual increase of about 5 percent is likely, provided the economic recovery in Japan continues. Check this handpicked feature on GCP Industrial Products – Your catalyst for growth.